← Everybody Got His Car.. Anybody curious about the engine of a Bus? Lid opened, check it out! 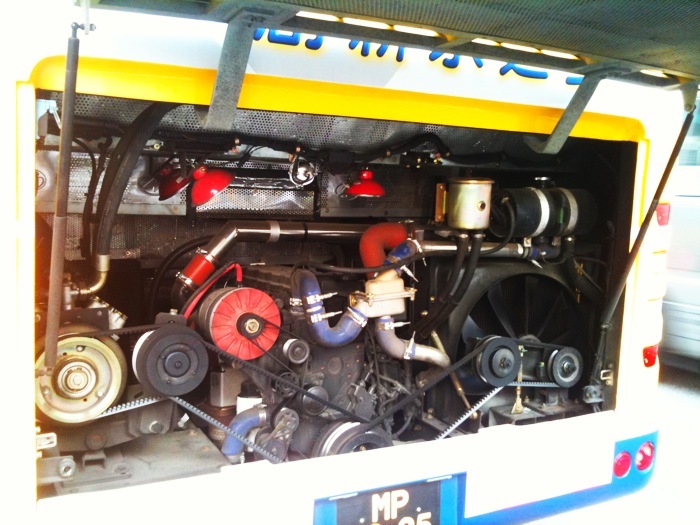 This entry was posted in Photography and tagged Bus, Engine, iPhone, iPhoneography, Photography. Bookmark the permalink. Stuff no one told US..
Who Dropped his Passport Copy? Take Away The Rubbish, Please.